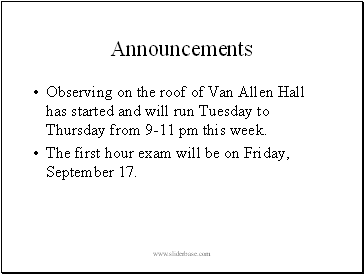 Observing on the roof of Van Allen Hall has started and will run Tuesday to Thursday from 9-11 pm this week. 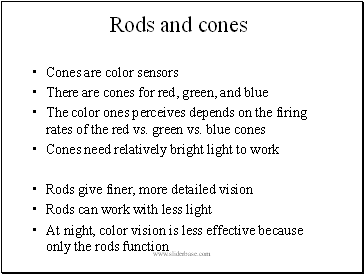 The first hour exam will be on Friday, September 17. 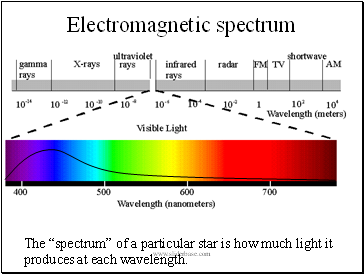 The “spectrum” of a particular star is how much light it produces at each wavelength. 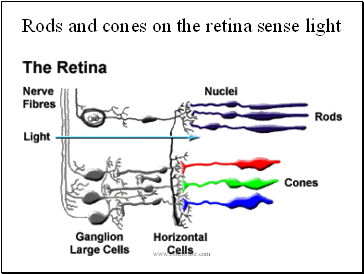 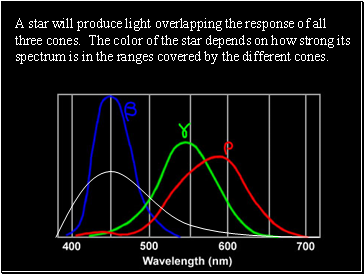 A star will produce light overlapping the response of all three cones. 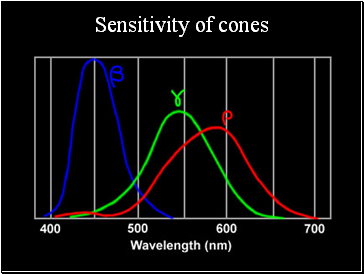 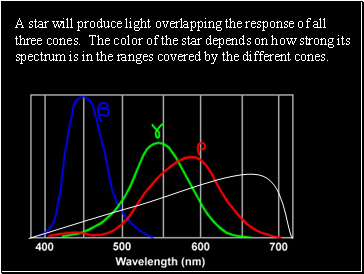 The color of the star depends on how strong its spectrum is in the ranges covered by the different cones. 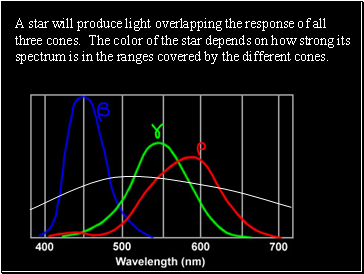 What can we learn from a star’s color? 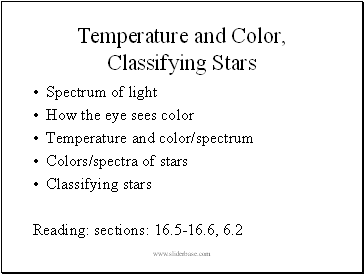 The color indicates the temperature of the surface of the star. 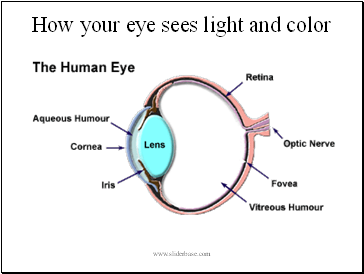 The same is true for the filament in a light bulb or any other hot object. 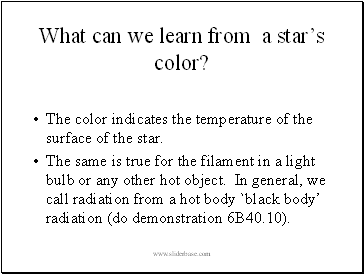 In general, we call radiation from a hot body `black body’ radiation (do demonstration 6B40.10).